Fridays Off in Santa Fe was founded in 2015 by, owner and operator, Germaine Gomez. 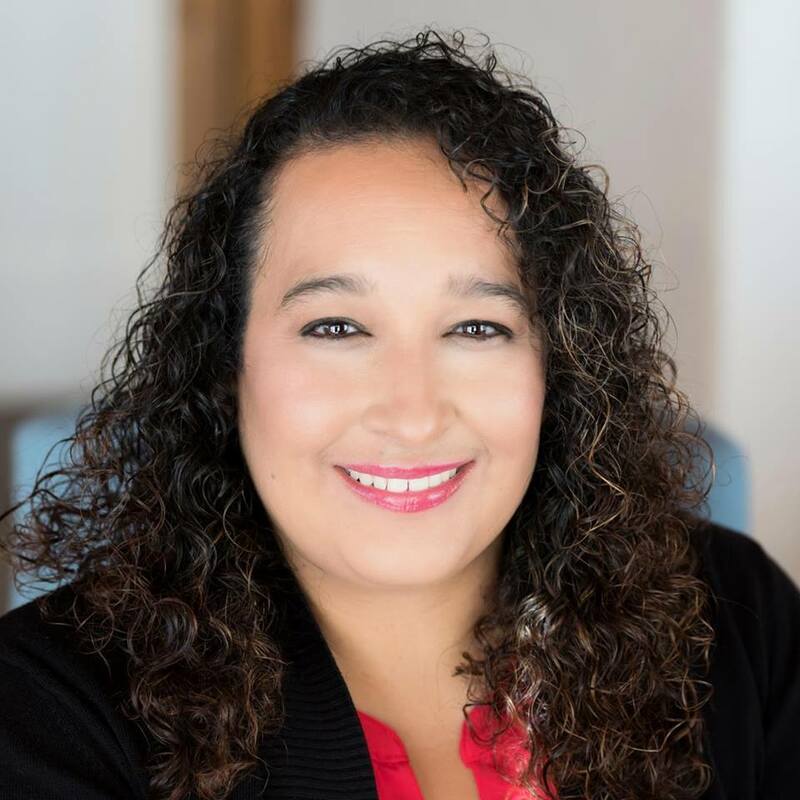 Her passion to start Fridays Off In Santa Fe was due to her desire to provide top-notch property management services to guests and owners alike. 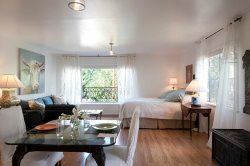 Fridays Off In Santa Fe specializes in vacation rentals, and long-term furnished and unfurnished rentals. Our ambition is to ensure that both our guests and our owners are satisfied throughout their entire journey. Germaine prides herself, and her team, on providing quality customer service, five-star satisfaction, excellent housekeeping, and impeccable organization that will reflect in the care of our guests and the properties for our owners. We’re ready to help you now! Contact us here!